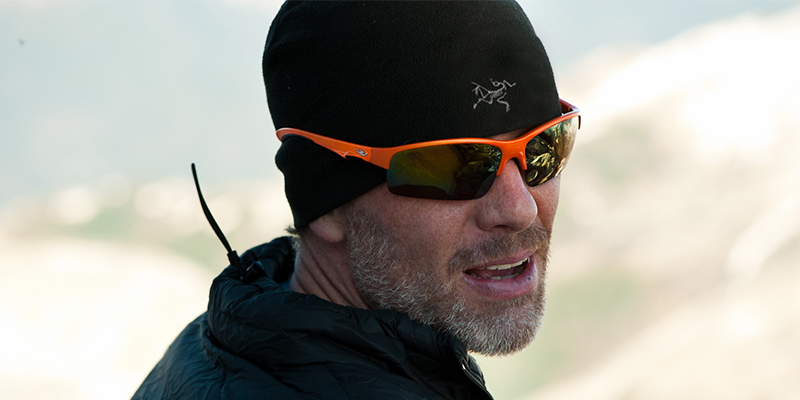 Kevin Vallely was named one of Canada’s leading adventurers by the Globe and Mail in 2003. Some of his adventuring highlights include a ski traverse of Alaska’s 1860km Iditarod Trail, a retracing of Borneo’s infamous Sandakan Death March for the first time since WWII, a speed record across Siberia’s frozen Lake Baikal, a world record for the fastest unsupported trek to the South Pole and most recently, attempting a first-ever traverse of the Northwest Passage in a rowboat. Inspiring.. Motivating made me feel I could accomplish anything..